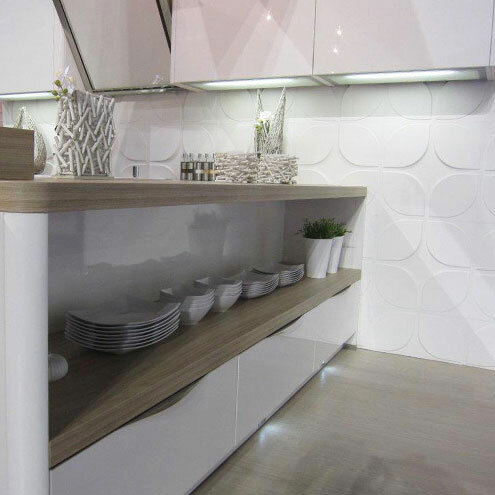 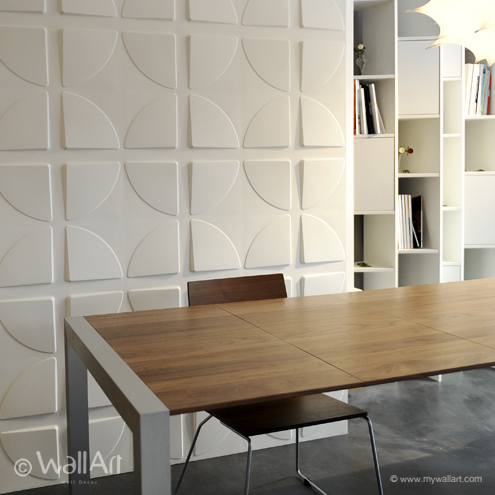 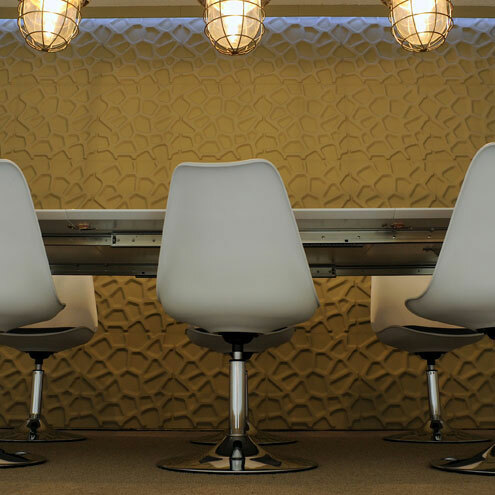 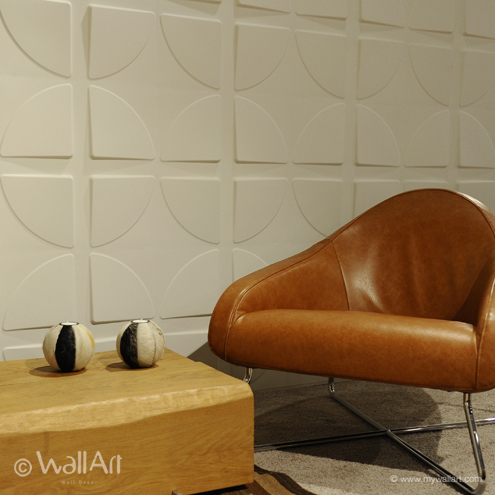 Pitches, the 3dwalldecorpanel design that is soothing yet present. 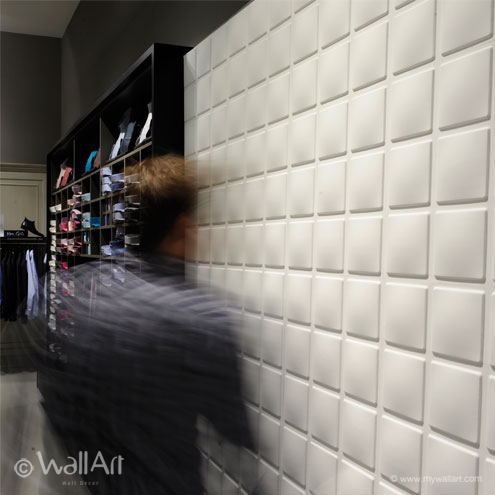 When there are four decorations put together the Pitches 3-dimensional wall tile design creates an stylish square with a delicate embossed effect. 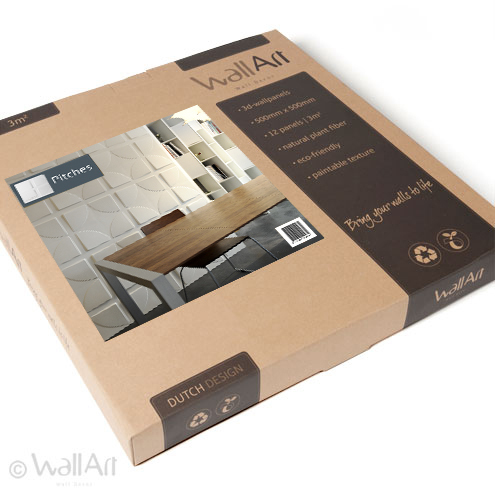 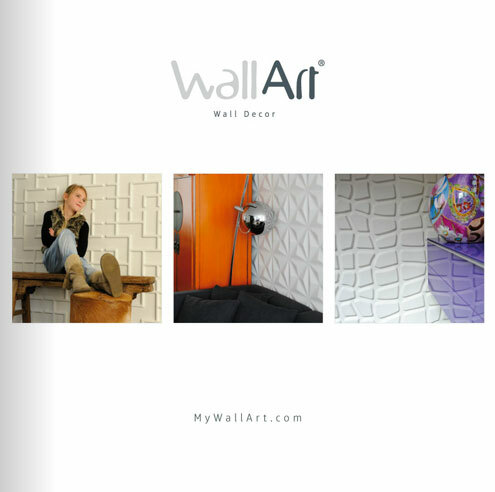 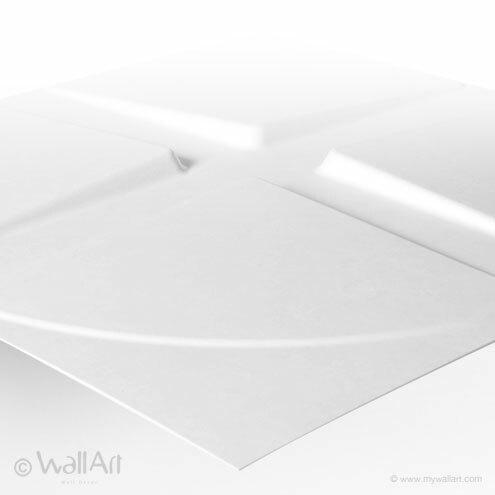 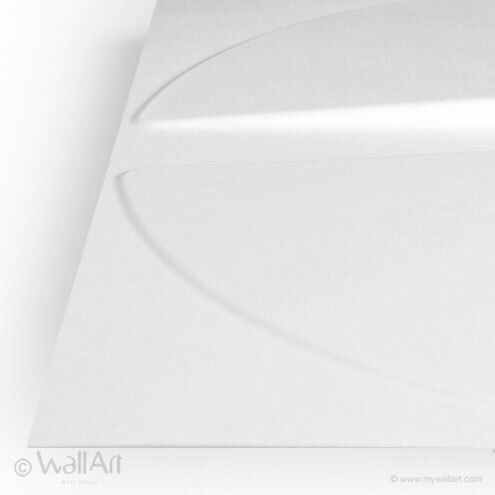 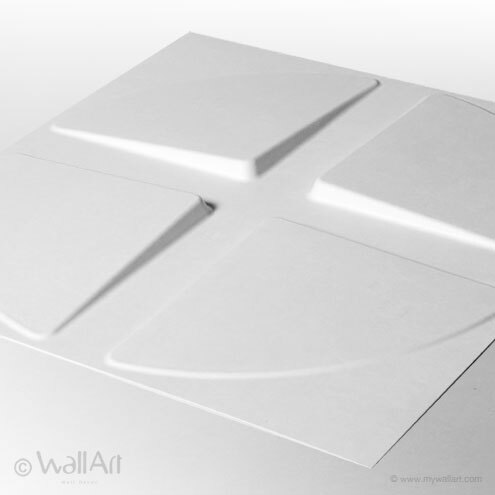 A single WallArt commercial packaging contains twelve pieces of 3d-wall-decor-panel which covers a total of 3 square meters of wall. 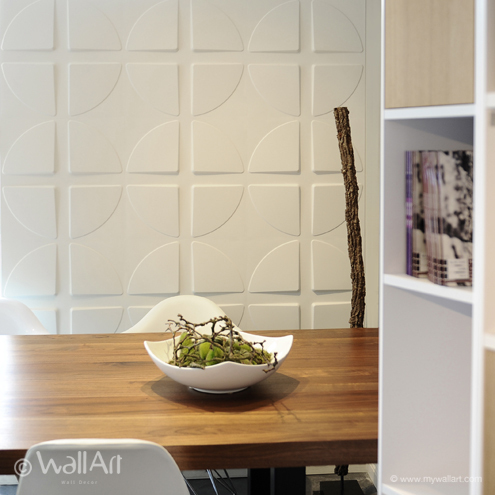 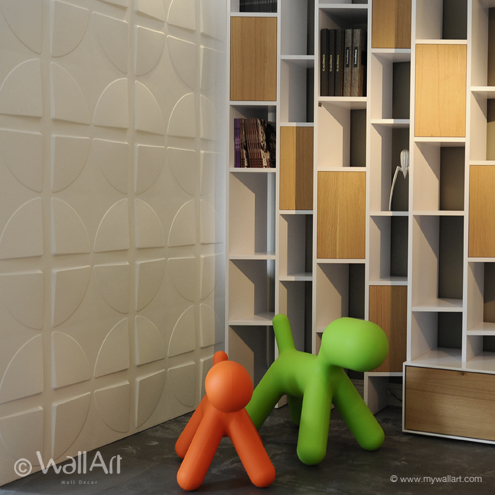 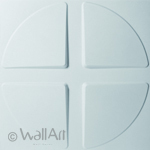 Our 3d walldecor panel are 50X50 centimeter and they are easily installed.